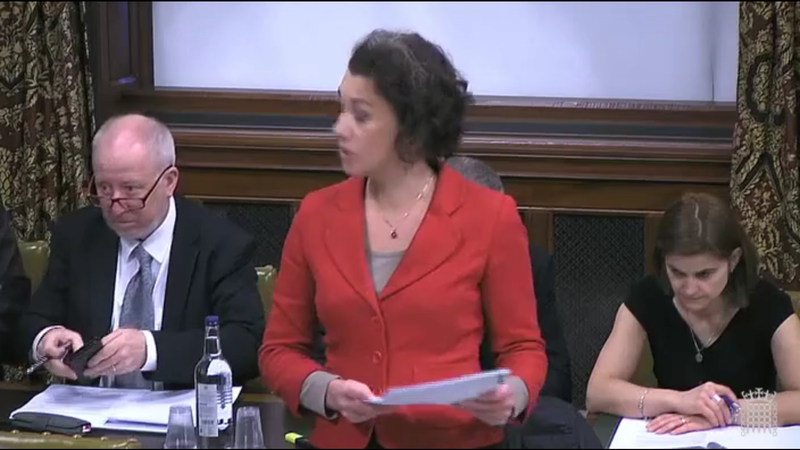 Labour MP Sarah Champion secured a debate in Parliament on 6/1/2016 on Palestinian child prisoners. This was held in West Minister Hall, not in the main chamber and attracted around 50 MPs. Sarah had recently visited Palestine with CAABU and MAP and gave an excellent, authoritive and in places shocking speech. Israel commits war crimes on an industrial scale. The debate unfortunately demonstrated that the U.K. Parliament has a number of MPs who will defend Israel regardless of the issue being discussed or the gravity of its criminal behaviour. Their hatred for Palestinians was evident, ignoring the occupation and arguing that Palestinian incitement was to blame. Unfortunately, nothing will change their views, which come straight from the Israeli Foreign Ministry’s manual. Reblogged this on Anno Domini 2015 / News.